Randi Bergman waxes nostalgic about the capsule she made when she was 13. 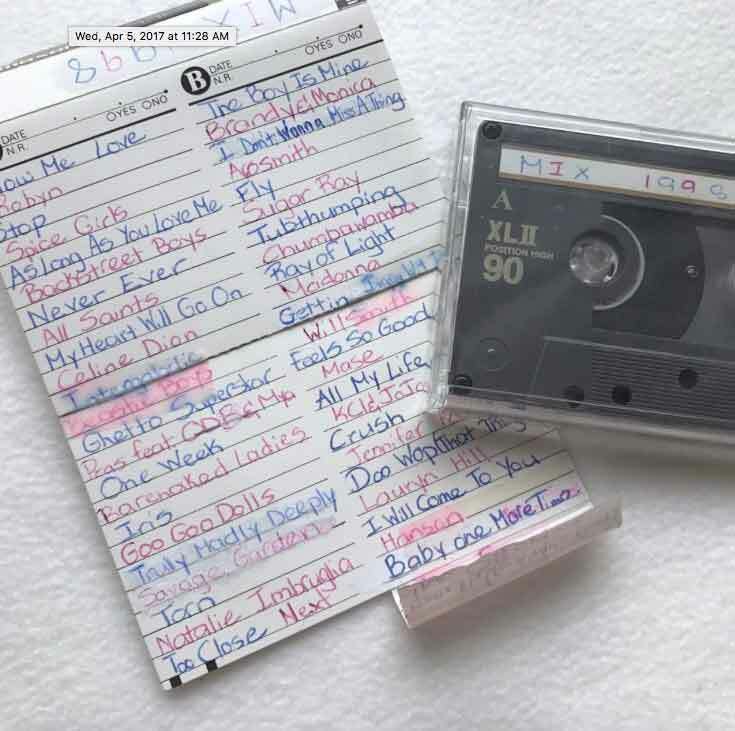 We’re guessing you’ve seen it already (on Buzzfeed, or maybe when Kate Hudson called it out on Good Morning America)—the crazy-amazing ’90s-era time capsule made and discovered by Toronto fashion writer and editor Randi Bergman. 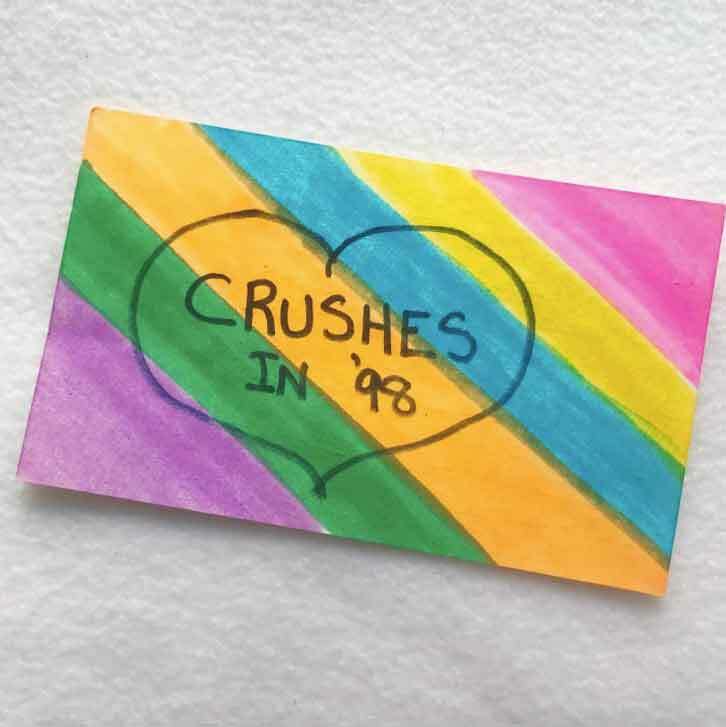 As it turns out, Bergman is an old friend, and while we’ve been following her progress unpacking her time capsule for a while via the Instagram feed dedicated to it, we also know that there is no one better to unpack our own ’90s nostalgia. 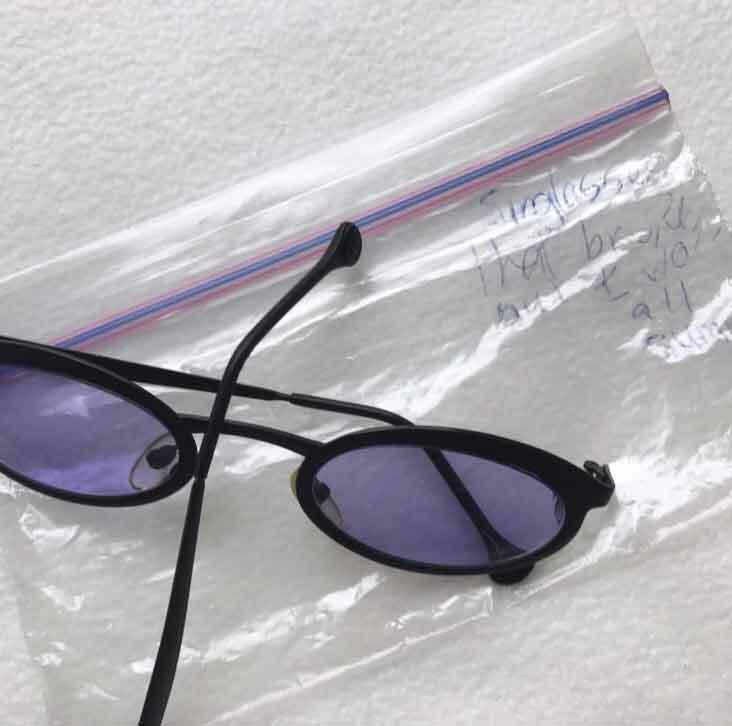 And nothing says more about everyone’s collective nostalgia than the fact that the truly incredible artifacts that she held on to as a 13-year-old have become a viral sensation in 2017. Here, Bergman gives us the real story behind it. A few years ago, my mom forced me to clean the room I’d left in peak mess when I moved out of my parents’ house. Having lived in the same home since age three, you can imagine how much crap was lurking in the closet. As I purged, I found old tap shoes, old diaries, old board games (shoutout to Pretty Pretty Princess! 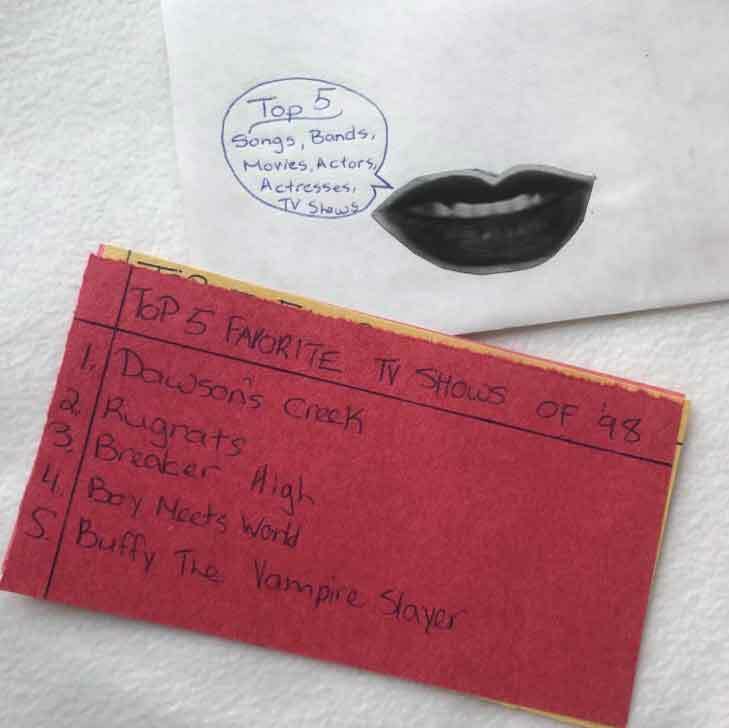 ), but best of all, I also found a three-box time capsule that I’d tucked away since 1998, when I turned 13. I didn’t even remember making it, which is wild given how meticulously detailed its contents are. 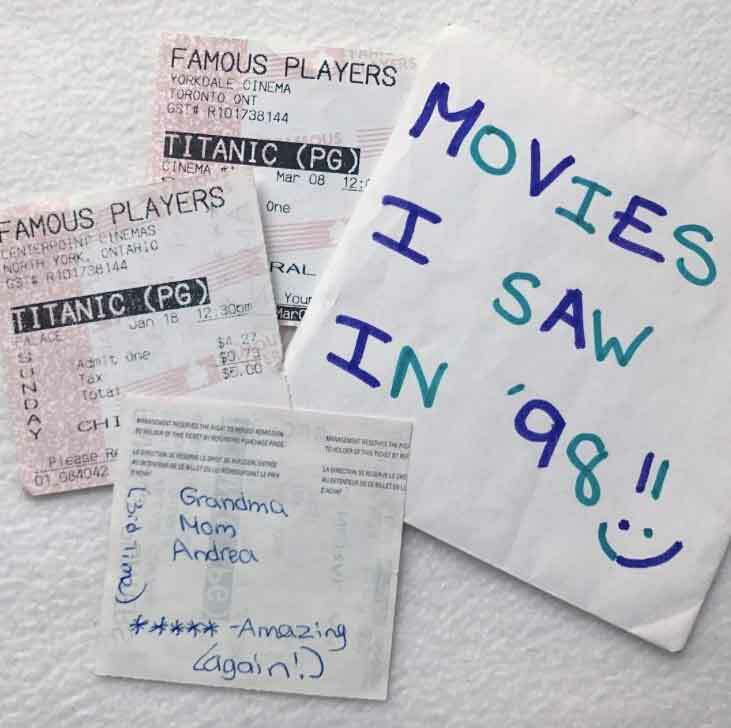 Inside was everything from braces elastics to Spice Girls lollipops to movie tickets (complete with a ranking system for each film). 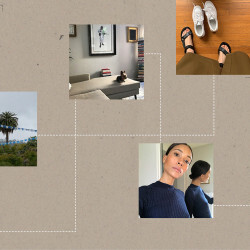 I even made a trend report for the year—one of the more impressive things I found, seeing as I currently work as a fashion writer and editor. I don’t even know how to describe how I felt sifting through it all, but if “elated kvelling” was a real thing, that’d be the best approximation. I knew the capsule was too good not to be shared, so I started an Instagram account (@capsule98) where I could post what was inside. I plan to keep going for at least the next year. Last week, the account went #viral when a Buzzfeed editor found it, and my new community of followers has shown me just how potent ’90s nostalgia can be. Here, I recount some of my favorite posts. I was so obsessed with categorizing everything, and there are many different iterations inside the capsule. Here’s my top five TV picks of ’98, which includes the Canadian classic teen hit Breaker High, aka where Ryan Gosling played a dweeb extraordinaire on a high school cruise boat. 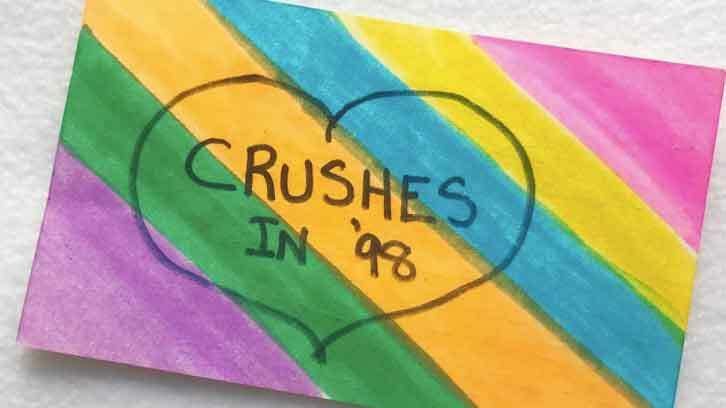 Another v. important documentation: my crushes throughout ’98. One of ‘em wrote me on Facebook last night after I posted this! Obviously seeing Titanic multiple times in ’98 was a must. I saved other tickets too, including ones that I bought but then snuck into others. Shoutout to a sexual awakening c/o Ryan Phillippe in 54 (still one of my all-time faves). 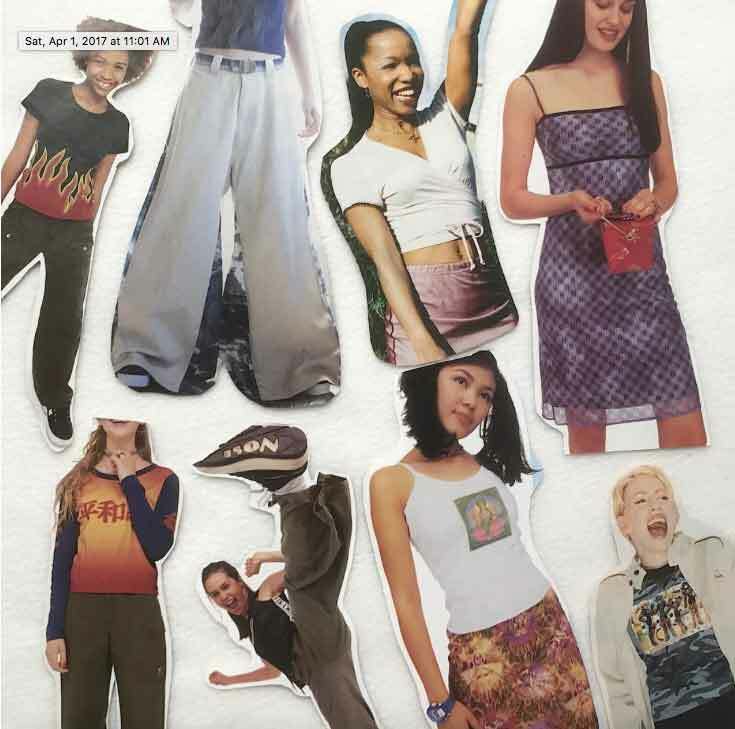 Here’s where the prophetic fashion content comes in: I have a bunch of envelopes like this, stuffed with ’98 fashion (mostly from the dElia*s catalogue). My best friend and I used to go to the convenience store, like, every day to buy these Chupa Chups and the Hubba Bubba that had the Spice Girls tattoos inside. They sold Chupa Chups with Dawson’s Creek stickers too, which covered a lot of my locker.